This is a MG ZR rally car which featured in the PK Memorial Rally from the Rhug Estate in North Wales. The 1.4l 2005 MG ZR Rally car was driven/navigated by Huw Gwyn Jones and Will Hughes. 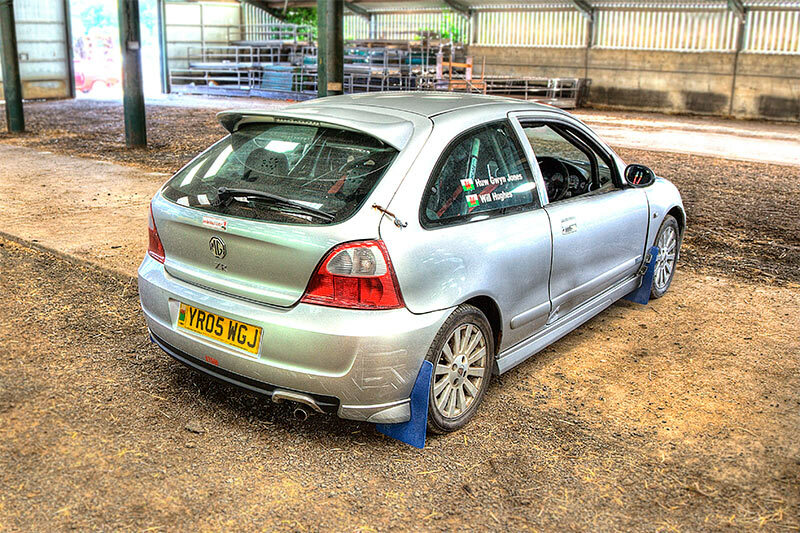 Click here now for a photo of a MG ZR Rally Car! Having a quick look at the finishing documents, it looks like the boys in the MG ZR came 39th overall in the PK Memorial Rally, which is a good result.